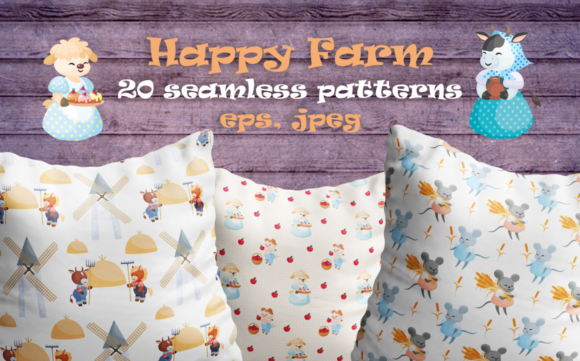 Purchase Happy Farm. 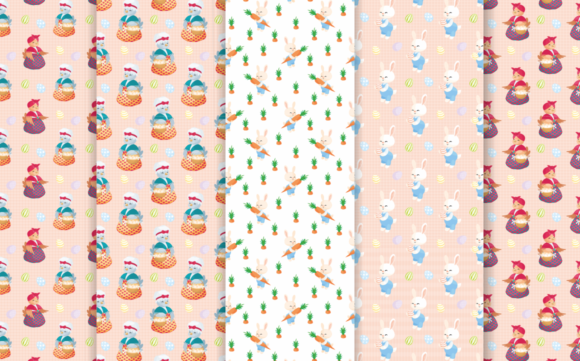 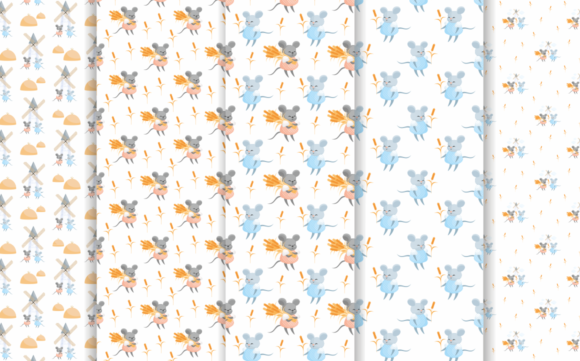 Vector Seamless Patterns. 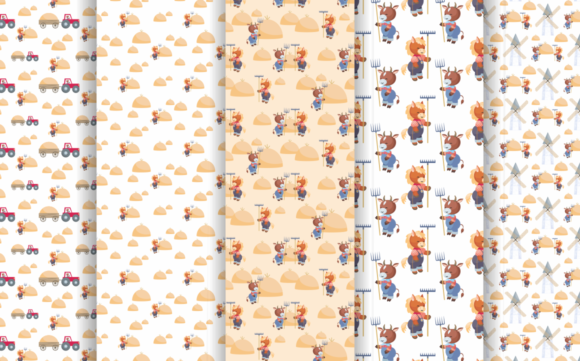 Home / Graphics / Patterns / Happy farm. 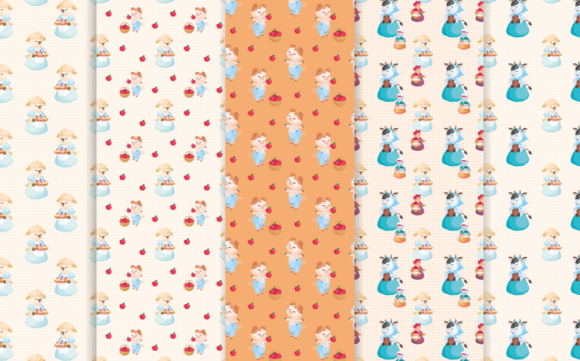 Vector seamless patterns.